​Just a little reminder: These troubleshooting tips should be done at your own risk. If the issues are not self-evident, please contact us directly. ​Broken springs are probably the most common garage door problem. This is likely due to the garage door being inoperable after it or they break and in most cases requiring professional service for repair. In other words it’s not something you can typically put off while continuing to use the garage door. 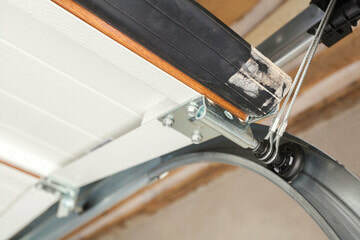 If you are unable to lift you garage door manually with one hand you likely have a broken or incorrect spring(s). 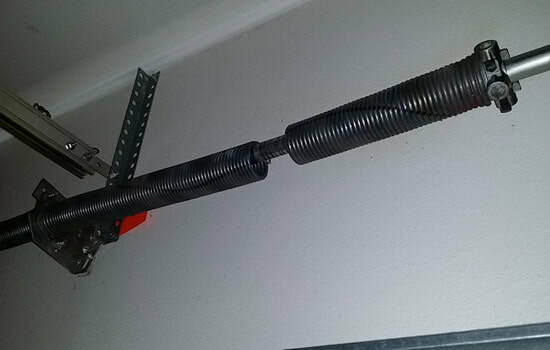 Garage door springs can be extremely dangerous weather they are torsion or extension type. Always refer to your garage door repair company for replacement and adjustment of your garage door springs. If you have extension springs make sure you have safety cables installed! ​Broken or slipped cables would be a close second as they are the link between the counterbalance springs and the door to be lifted. Having one broken or slipped cable will likely leave your door in a crooked position, if you are able to get the door closed. If both cables are broken or off, the garage door opener should not be able to lift the door beyond a few inches if even at all. Garage door cables can also be extremely dangerous as they are generally under extreme tension. Loose/frayed cable and ends can be very sharp. Never attempt repair or adjustment of your garage door cables. Always refer to your garage door repair company for any garage door repair or adjustment. Check the sensors at the door (typically mounted on or just next to the vertical door track roughly 6” off the floor) you should have lights on both of them. One will be green and the other either green or amber. If neither have lights on, stop here and call a professional as there is likely a more involved problem. If you have one light on, this is promising! If one light is on check for proper alignment and debris in front of or on the sensor(s), typically it is obvious if one of the sensors is not pointing directly toward the other or there are leaves, grass, cobwebs etc. blocking the sensors. If the sensor is misaligned often times you can move it back into position by hand. Sometimes you need to loosen the wing nut that holds the sensor to the bracket then adjust and re tighten. Garage doors and openers should be professionally inspected and serviced periodically, we recommend once every 1-2 years depending on usage. This will reduce the number of breakdowns you have and ensure the highest level of safety, as a bonus it will extend the life of the system which will save you money in the long run. 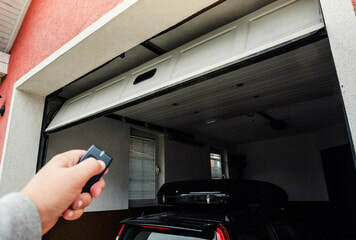 Never pull the emergency release on your garage door opener with the garage door in the open position - The door could drop to the ground casing damage or injury if the spring(s) are broken or cable(s) are broken. Kids should never play on or around the garage door weather it is open or closed and under no circumstance while the garage door is moving, up or down. 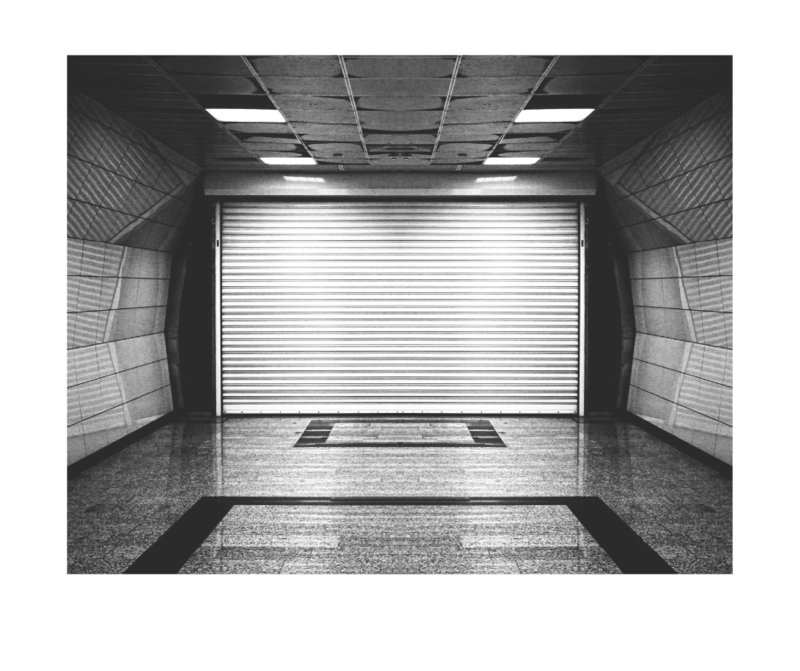 While there are multiple safety’s in place to prevent the door from closing on people they are there as a last resort and parents should never allow kids to operate the garage door or play around it during use. Under no circumstances should untrained persons take it upon themselves to repair the garage door or opener systems. There are many sharp edges and pinch points, the springs and cables are under extreme tension and can cause serious injury or possibly death. When in doubt call a professional, if you think there is a problem with your garage door it is typically cheaper to make repairs before catastrophic failure rather than after. A potential couple hundred dollars is far better than a couple thousand dollars. Keep items such as lawn equipment, kids toys, yard tools and garbage cans back 3’ from the vertical garage door tracks and do not store items in the corners of the garage next to the door. This will eliminate the potential for accidental damage to the garage door and potentially dangerous situations.